CarFinders has been helping Credit Union members in the Southeast find their perfect car for over 25 years. Our member exclusive, no hassle car buying process is one of a kind. Never visit another Dealership! We deliver to your home, office, or either convenient Family First branch. Trade-ins are accepted along with competitive payoff quotes! 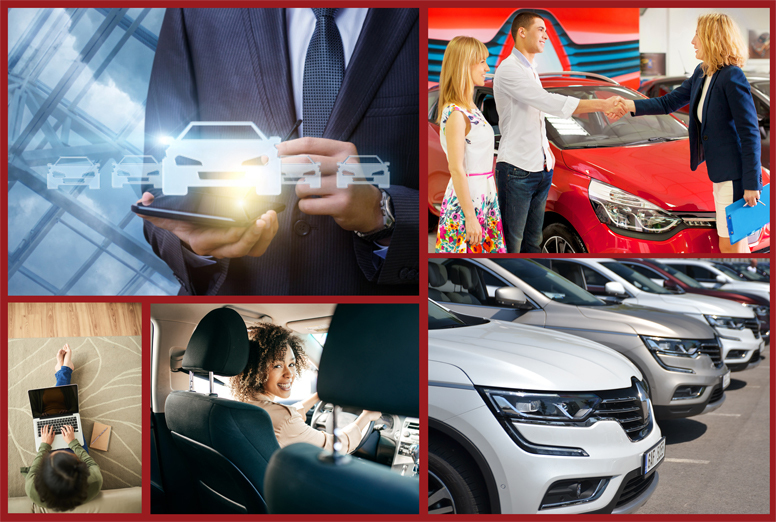 We have access to a database of over 26,000 vehicles to ensure you will find exactly what you are looking for!